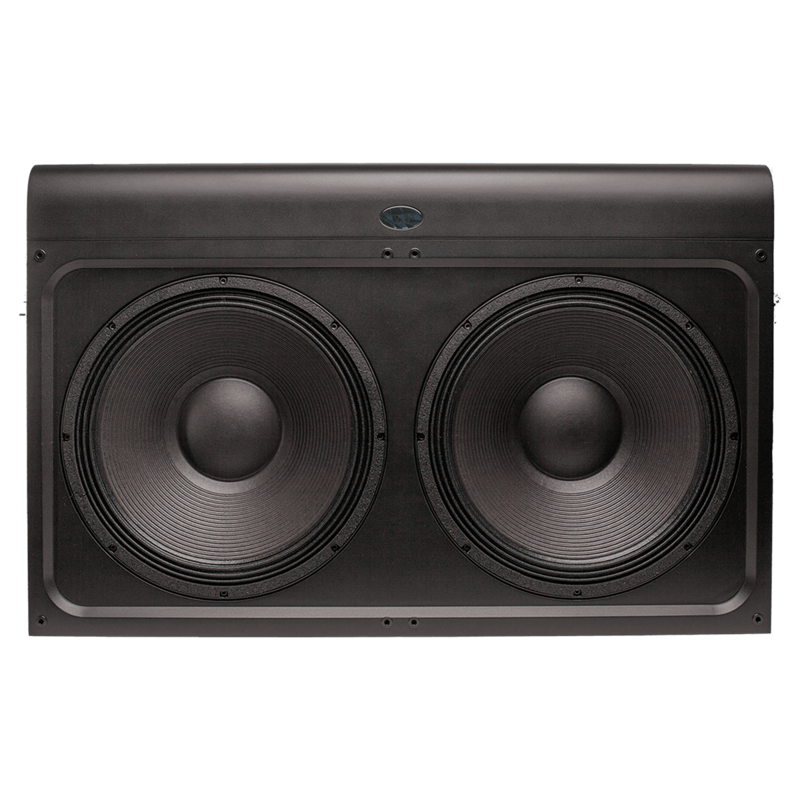 The Procella Audio P18 is producing awesome low-frequency energy, its pure visceral bass fills even the largest rooms with seemingly unlimited headroom. 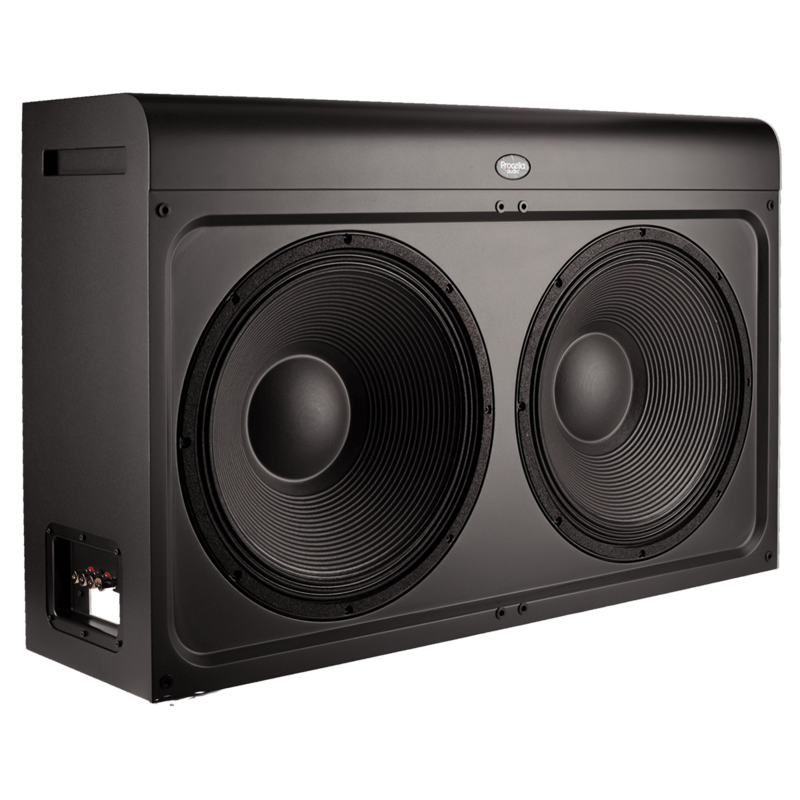 The P18 is producing awesome low-frequency energy, its pure visceral bass fills even the largest rooms with seemingly unlimited headroom. In a class by itself, the P18 is the only subwoofer for those seeking the aural immersion of the reference cinema and live concert experience. Dual world-class 18 inch professional audio subwoofer drivers have 4 inch voice coils and utilize Neodymium magnets. 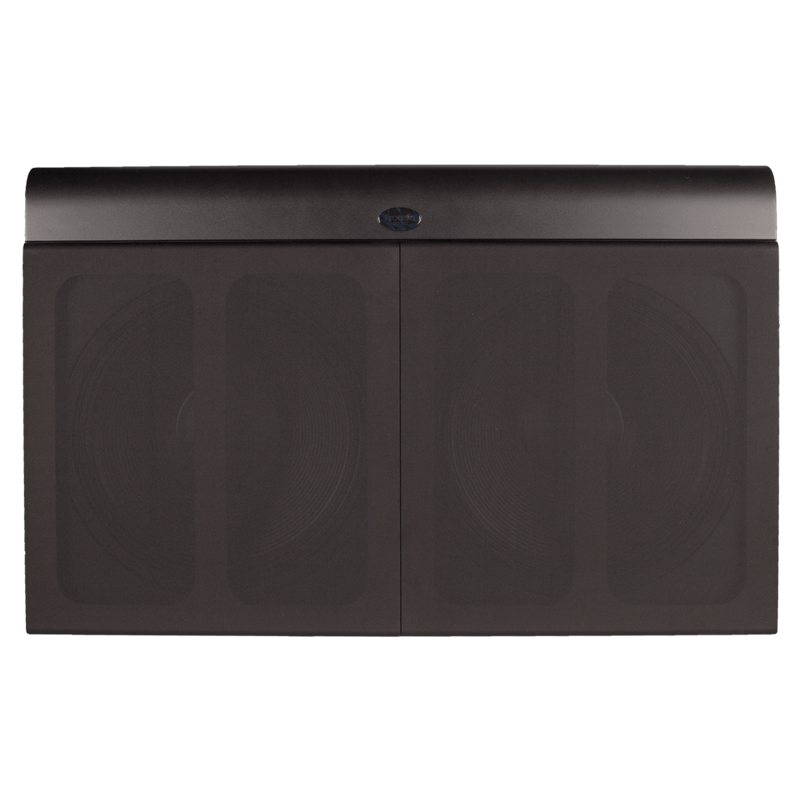 For amplification, the external rack-mount Procella DA06-DSP two-channel power amplifier (purchased separately) provides 1,200 Watts of continuous power to each 18 inch driver for an incredible 2,400 Watts of high-efficiency class-D amplification. 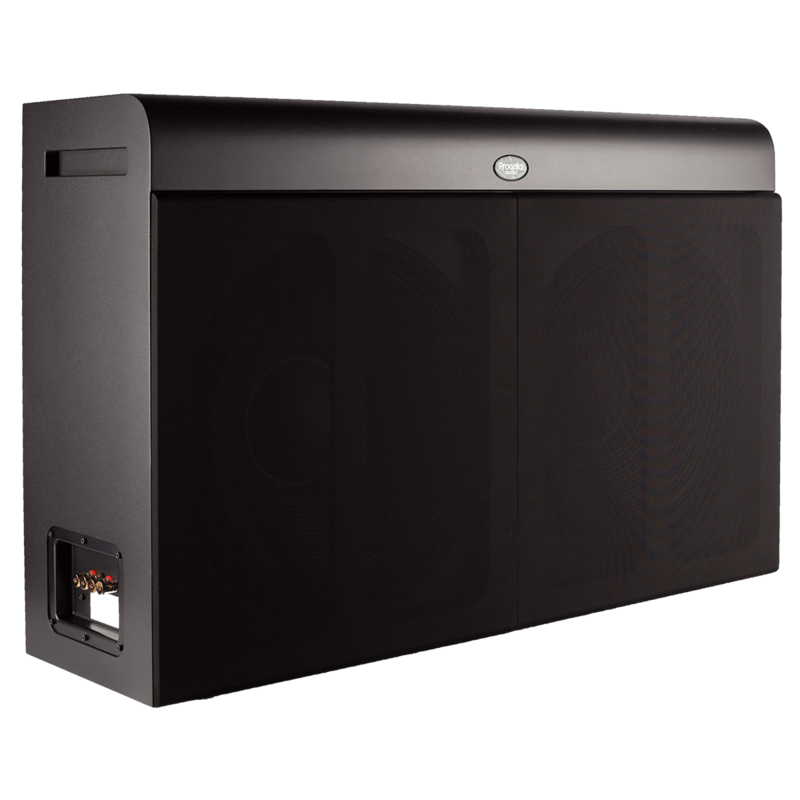 This gives the subwoofer a stunning 134 dB (139 dB peak) output capability, and sub-bass extension to down below 18 Hz. The P18 is THX Approved for integration into professional rooms, including THX Certified Screening Rooms and THX pm3 Studios (professional mixing, monitoring, and mastering).